If you've heard anything about New York City, it's probably something about how expensive it is to live there. Rent is high, everything costs a lot of money, and most of the funnest things to do are for the rich. 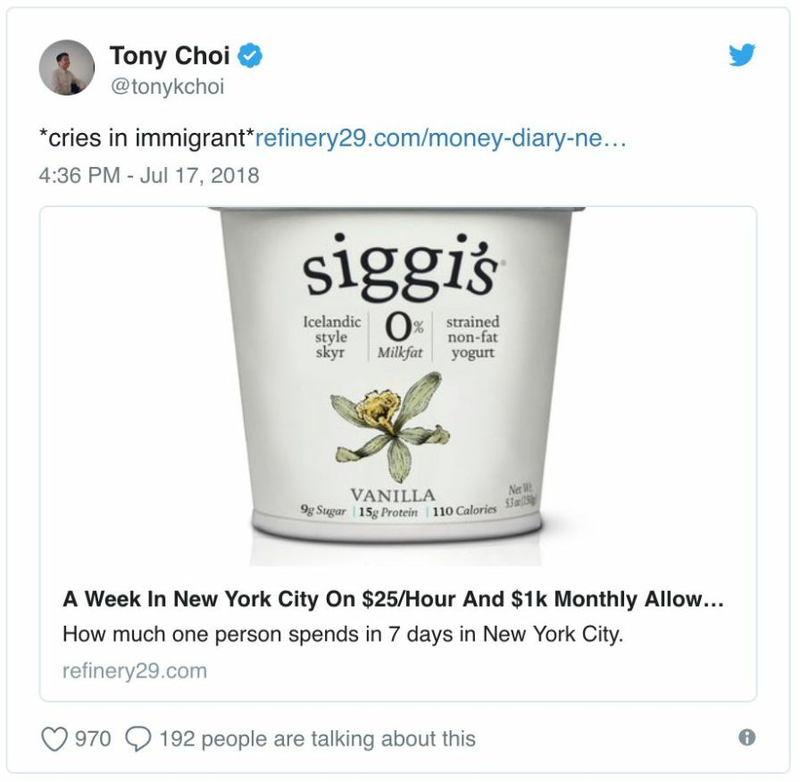 A lot of people are struggling, so it makes sense that a publication would think that a series on how people get by in the city would be compelling. But they have sure picked some weird stories to feature. 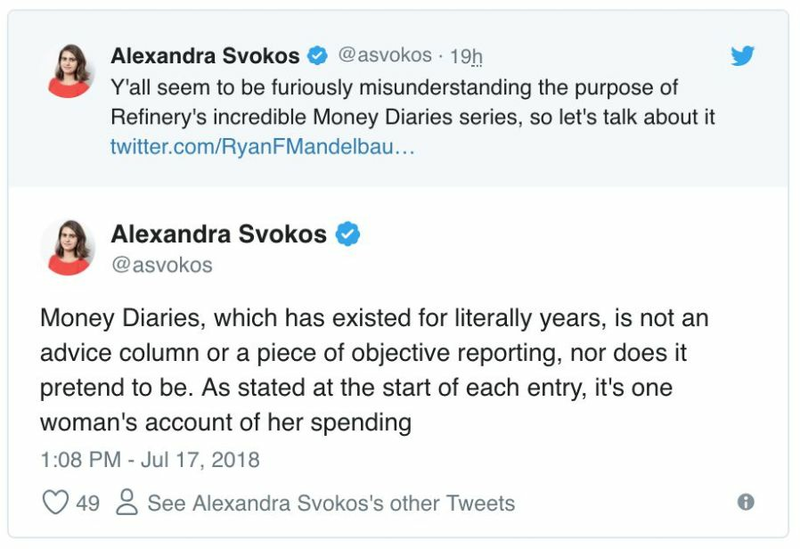 Refinery29 has been running "Money Diaries," a column in which people share their spending habits over the course of a week, candidly admitting where they get their money from. The most recent addition to the series is a young intern. 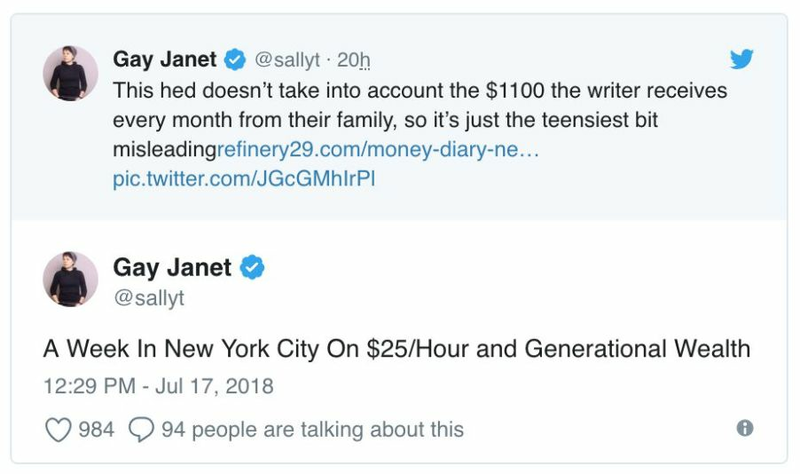 NYC has a lot of interns, so that's not a bad subject. Unfortunately, this intern seems to be having a pretty unusual experience. 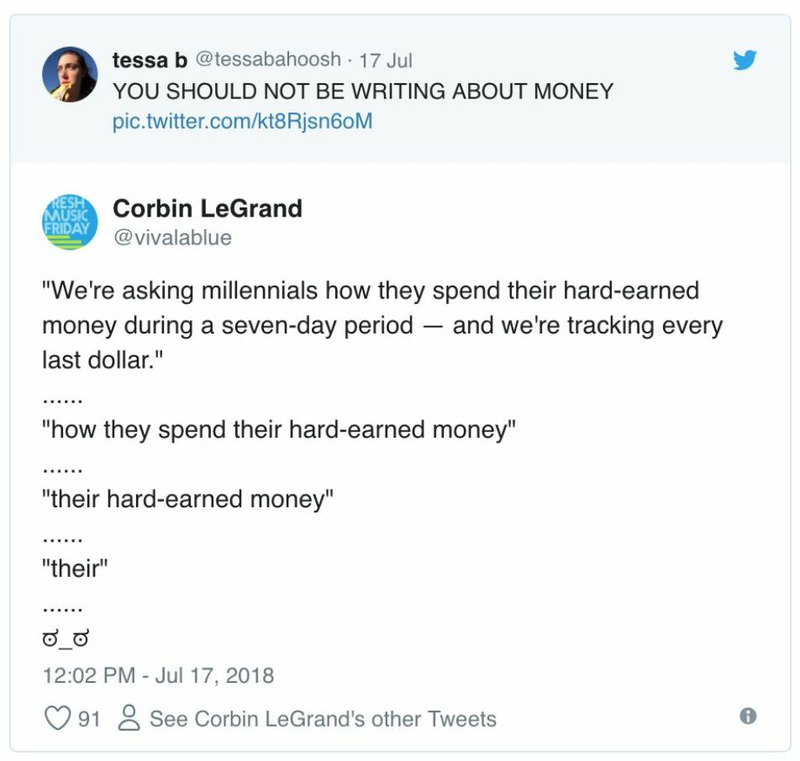 The 21-year-old writes that she makes $747.50 a week, plus $100-120 every other week from babysitting. Not unreasonable to live on in New York, but not easy. 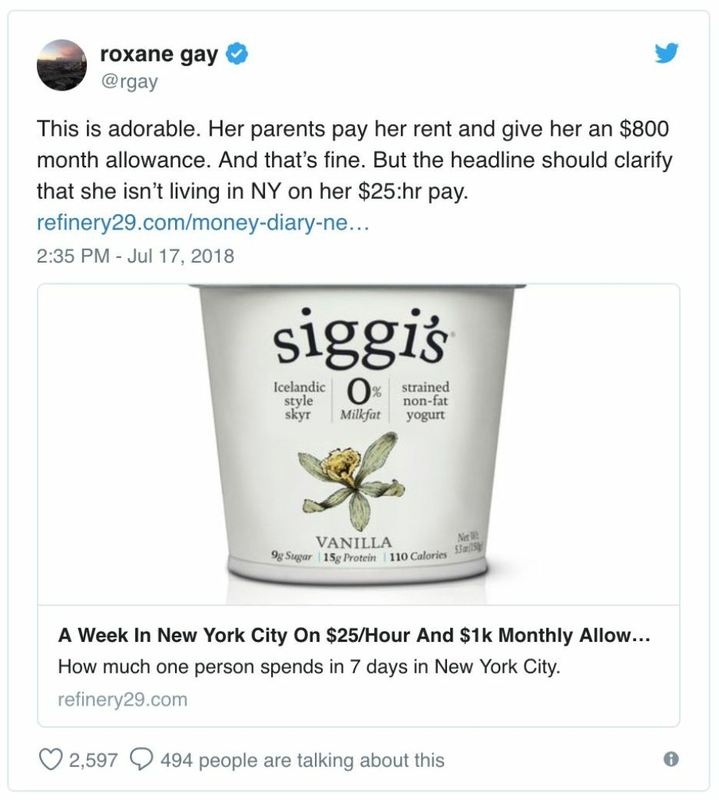 She's got some backup though: Her parents give her $800 a month as an allowance, and her grandfather also sends her $300 a month. 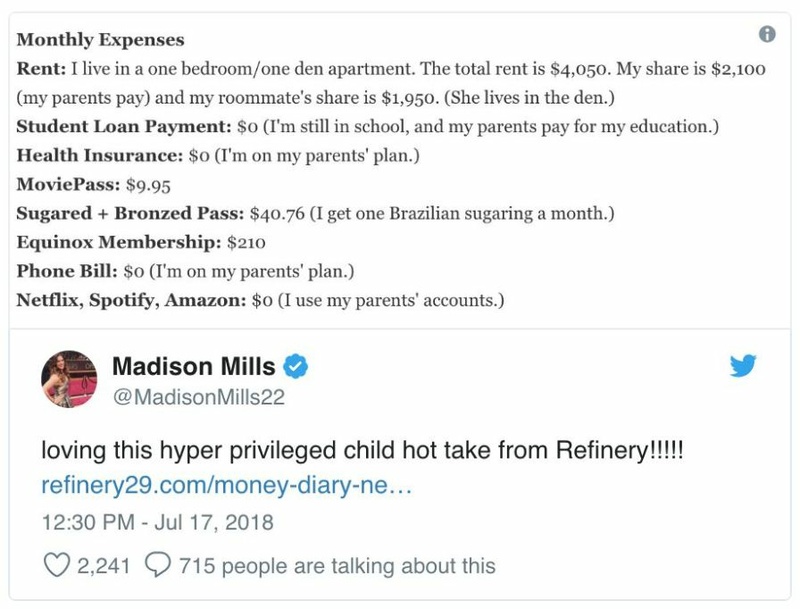 Oh, and her parents pay her rent, which is $2000. What the hell is she spending her earnings on, exactly? 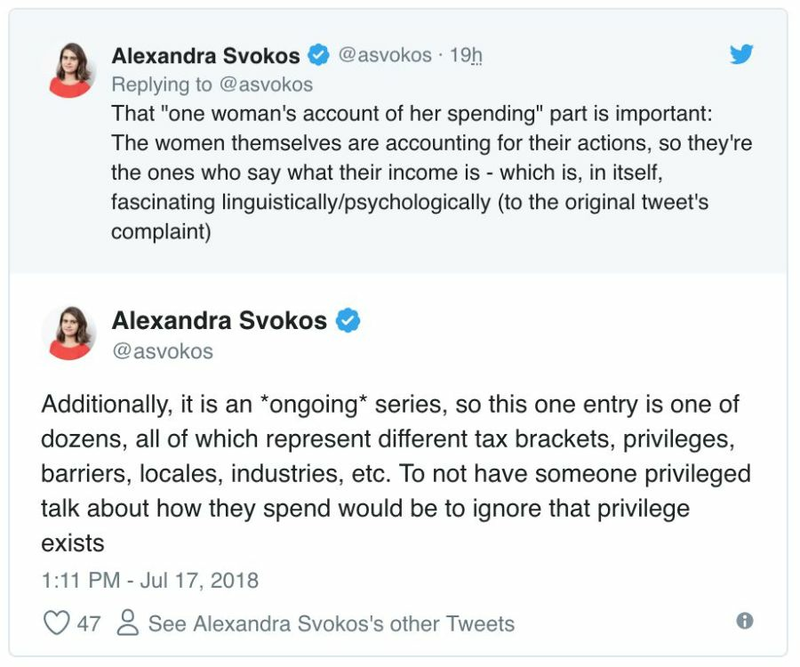 It's good that this article is anonymous, because this girl would have to run and hide from the mobs of people who can't believe how luxurious her life is. 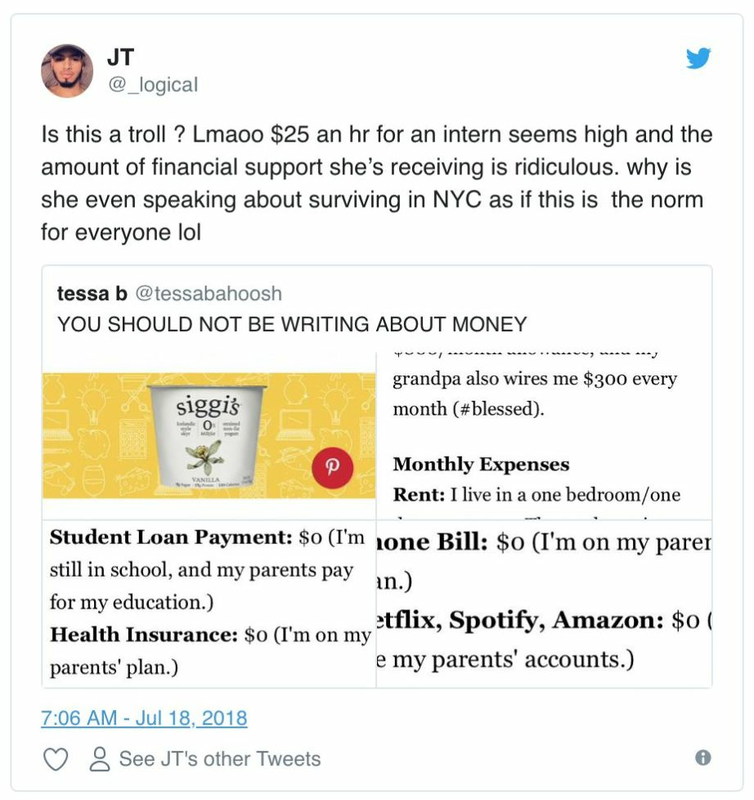 To be fair, there are people who are even more heavily supported during their internships, people who work for free and have all their needs covered by family money, and people who don't even intern and just live in luxury lofts in the clouds. There are sorts of folks. 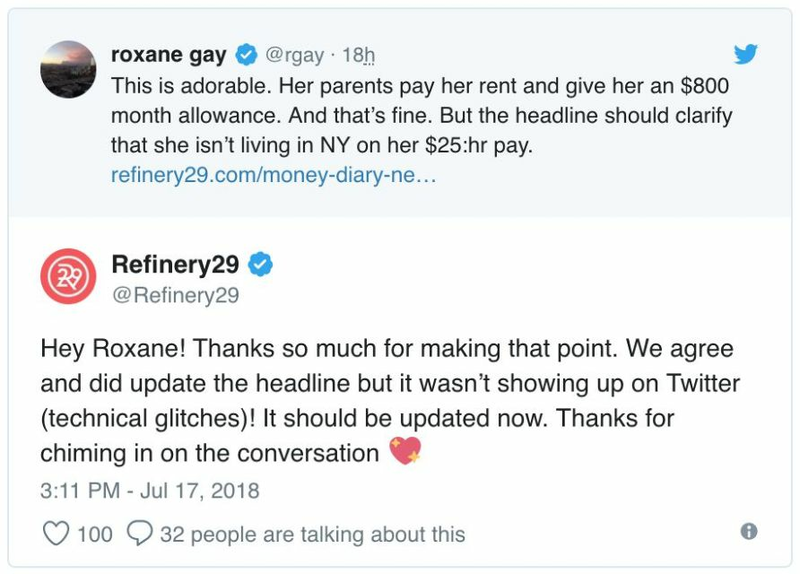 Refinery29 ended up changing the headline slightly to reflect the woman's allowance, though it doesn't include mention of her rent being covered, which is honestly the thing that's bowling me over. Think of how much extra money you'd have if you didn't have to pay freaking rent! And don't forget she's also on her parents' phone and healthcare plans. She HAS health insurance. 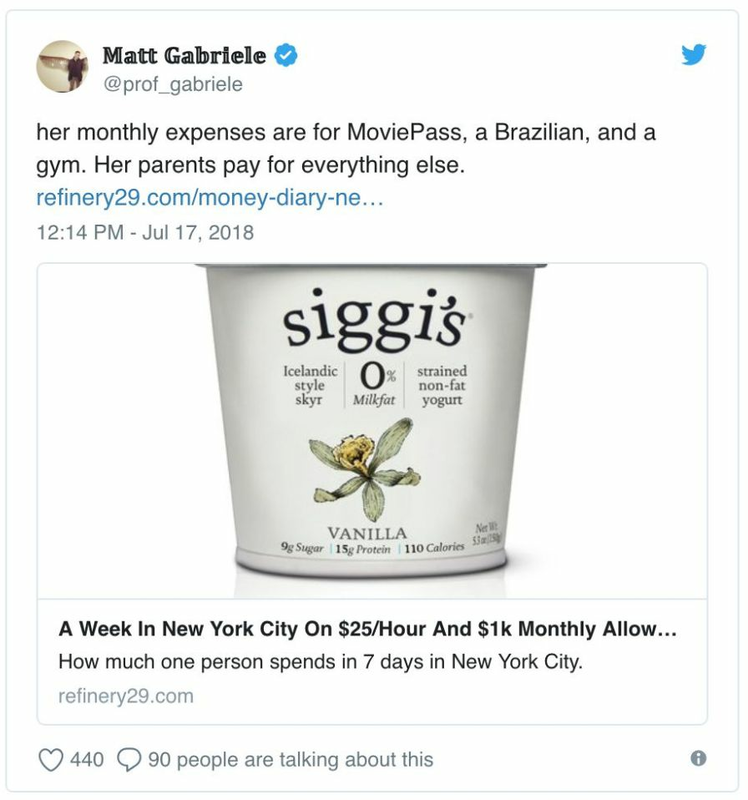 Which she doesn't pay for. 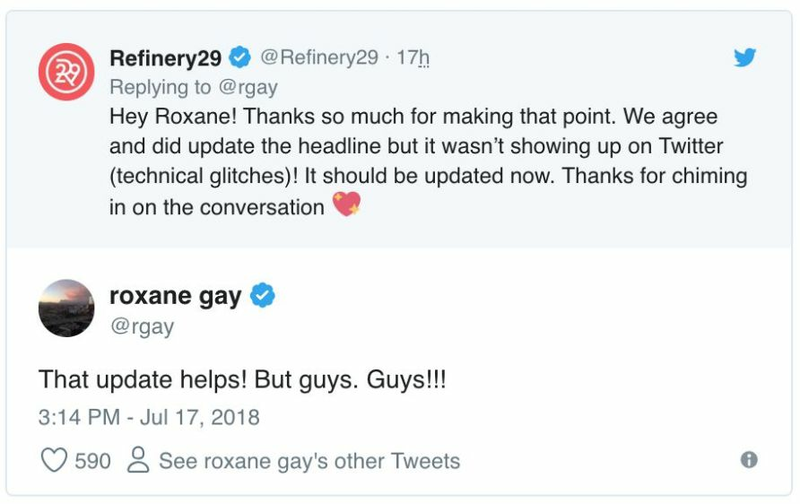 There are a few folks who think the response is an overreaction. 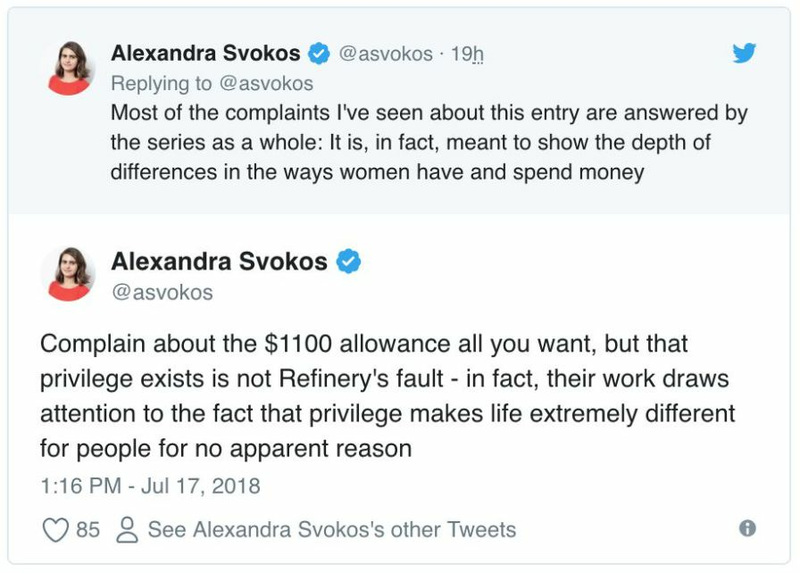 "Money Diaries" isn't necessarily meant as advice, and maybe it's good to see a reflection of how privileged people live. 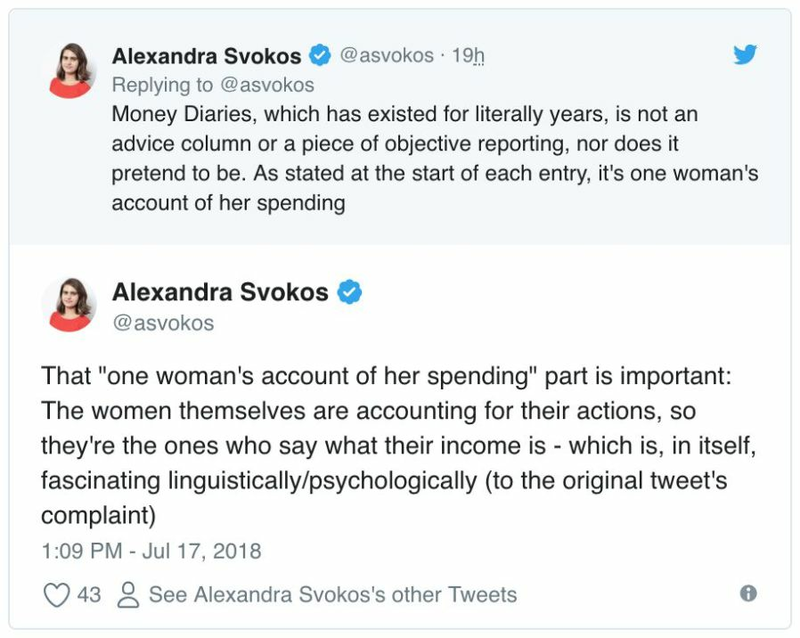 This woman chose to self-report her money and allowances, and even the way she talks about finances can reveal how rich people see themselves. That's very fair and reasonable. 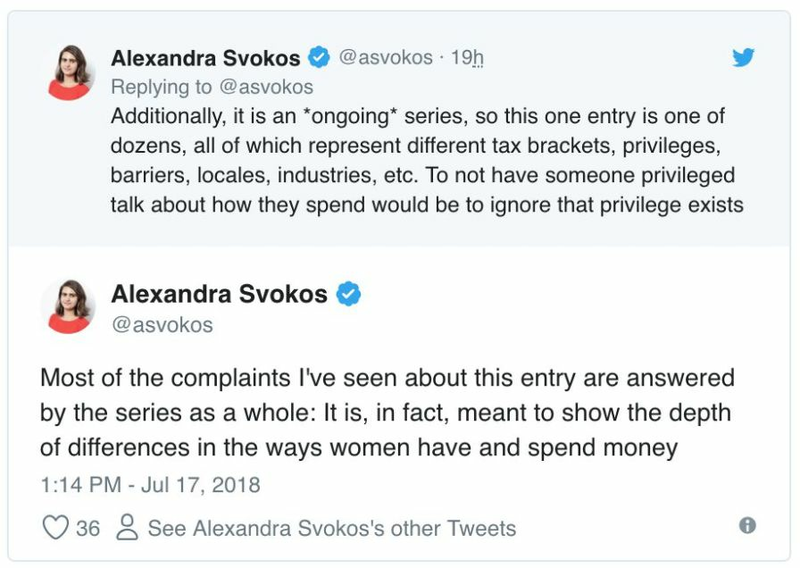 Look, if I were this girl and I saw the backlash to this post, I'd have to do some hard thinking about my life, how I present myself, and why I'm living on my parent's dime in an apartment with a shared den. 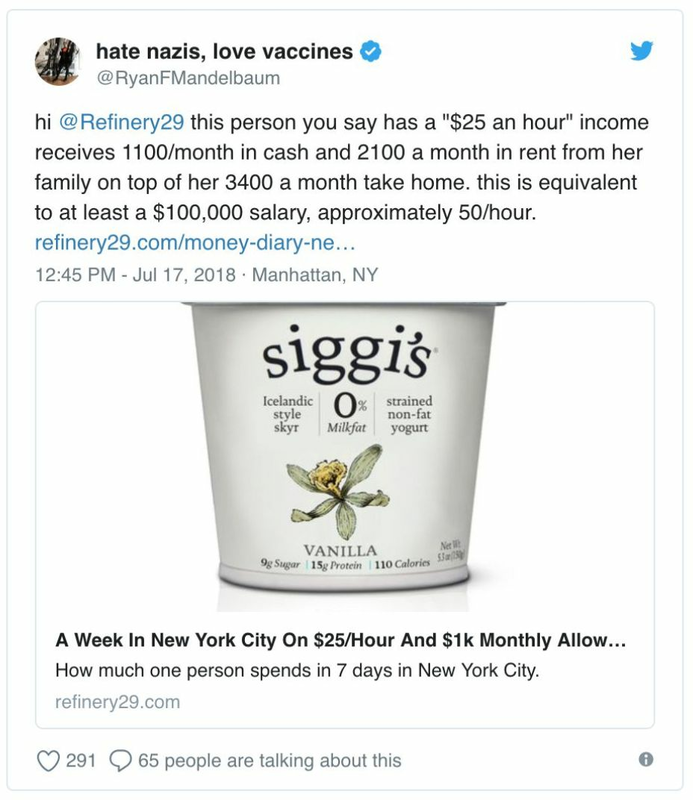 She could have her own one bedroom in Brooklyn for that!